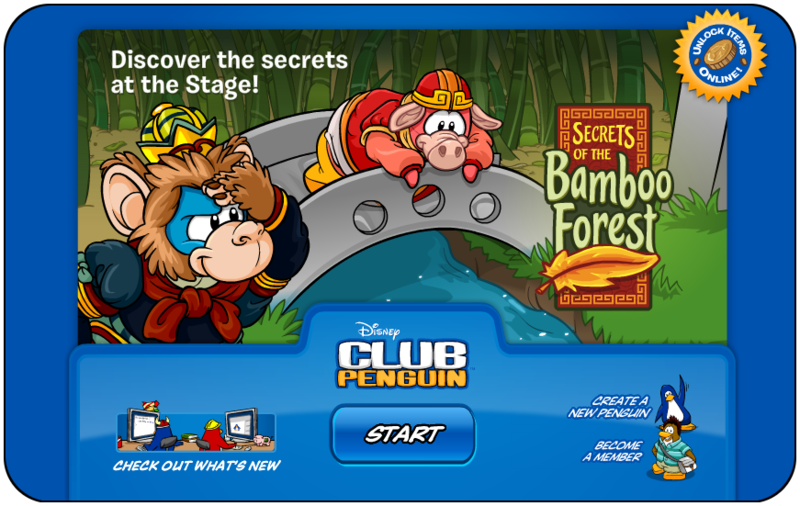 Secrets of the Bamboo Forest and the Orange Puffle…Say What?! See what I mean? Loads of Login Screens. But, I gotta admit, they are all awesome. I like the ‘Secrets Of The Bamboo Forest’ one. Well, what’s your favourite? Remember to comment. Pretty Cool Right? So what do you guys think? Make sure to leave a comment and lets us know what you think! So should we start with the new play or puffle catalog? New Play! Here we go! Woah! That really rocks! To get the secret background you need to get the golden feather located at the beacon. Once you get the feather go back to the stage and pick up your secret background located on the table. Nice huh? Which is your favorite postcard an why? Make sure to let us know by leaving a comment on this post! Now Non members can enjoy CP fun! Go buy a flag pin! and to Philipinos like me can buy the phillipine flag ya! Yay! 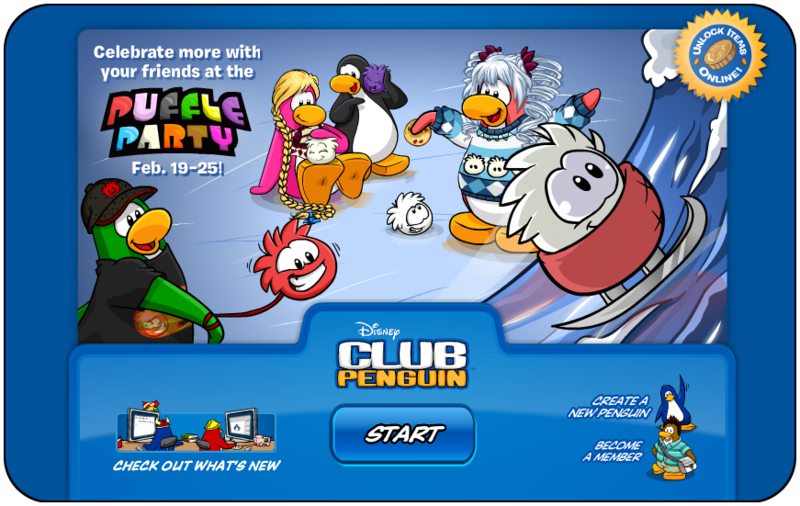 CP finally updated the “Play Now” Page! Here is the thing I got! Isnt it cool? Yeah! 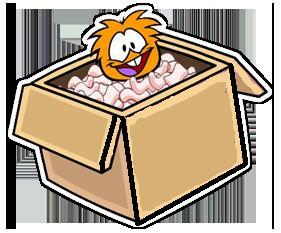 And look at that Box-like puffle. I think thats a new puffle wash item! Dont you? Here is the cool stuff that Member’s and NON members will get to be a part of this month! 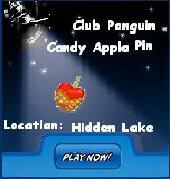 Do this to get to the Penguin style Cheats and you will be in total luck. Step4.5:Or go to the booth. Step6:Then, Click on the two treetops and the mountain top. Now you have the Brunette hair and the Purple Spring Dress cheat. Cool! Now you got the Pastel Suede Jacket cheat. Awesome! Now you found the Pom Pom scarf Cheat. To find the other cheat, do this. Super! Now you got the Pink Snorkel Cheat. Heres how to find the next cheat. Step10:Now click the Snow Man’s top-hat. Yay! You got the Jade Necklace cheat! Rad! You got the Pink flippers cheat! Step14:Click on the bigger bubble by the fish. Here is how you get the next cheat. Step16:Click on the coins for change bucket. Congratz! You found the Stocking cap cheat. Step17:Click on the 7th page. Step18:Click on the treetop to the very left corner. Coolio! You just found the Red Long Johns Cheat. 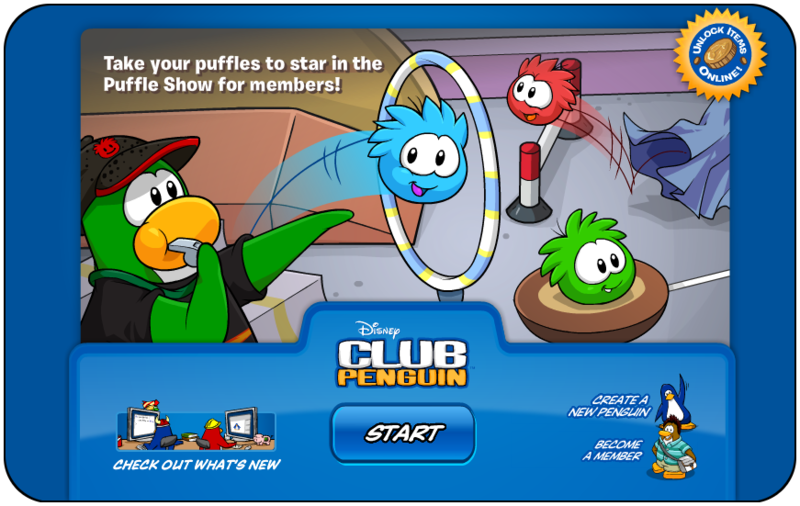 And Club Penguin is doing some really good work for the puffle party. Check this out! Yeah. They Updated the sign On page. Cool!! Christmas Party of 09…Merry Christmas I say to you! I am moving today anyway The Club Penguin Christmas Party 2009 Has arrived to the Island of Club Penguin with tons of cool decorations and free items! I look forward to the Club Penguin Christmas Party all year and I’m here to give you the ultimate Guide on the Club Penguin Christmas Party 2009! Firstly, Go to the Ski Village where the ‘Santa Hat’ Is Located. There is another item which you can receive. This item is already in the Series 5 Treasure book but you can now get it by following these simple steps below. Don’t forget that this item is members only and it’s pretty hard to receive. Go to the Dance Lounge and Enter the arch which says Santas Sled. You will find yourself in Santas Sleigh. Drop Presents (15) Into Igloos. Once Your Finished, You can Receive your Free Item. Finally, Club Penguin Released a Brand New Pin. This pin is a Snowman and it’s located at the Ski Lodge. You can wear the pin on your playercard and spread Christmas Spirit around the Island Of Club Penguin. Today Club Penguin released a brand new Better Igloos catalog! Here are all of the Club Penguin Cheats and hidden items for it. Go to the 1st page of the catalog. Click on the blue bird that’s on the snowman. Go to the 2nd page of the catalog. Click on the red ribbon that’s tied to the wreath. Click on the star on top of the Christmas tree. Go to the 3rd page of the catalog. Click on the cushion part of the Modern Chair. Click on the right part of the ship in the Aquarium. Click on the small leg of the table. Go to the 4th page of the catalog. Click on the right snow tower. Click on the top part of the Fortress Wall. Go to the 5th page of the catalog. lick on the small stone on the Iron Gates. Click on the window on the Creepy Cottage Cut-out. Go to the 6th page of the catalog. Click on the Jack-O-Lantern on the left. He has also brought Coins For Change and Christmas decorations with him. There are even some new Rare Items, too! Here’s the new Rare Items catalog that Rockhopper has brought. 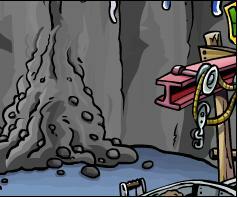 The new Rare Items catalog includes a Coins For Change Donating Station that you can put in your igloo! I think that’s my favorite item. What’s your favorite item in it? It looks like Club Penguin is getting ready for the Christmas Party! There is construction at the Town, Night Club, and in the Dance Lounge!